Truly democratic institutions should reflect the diversity of the population and address the needs of all. 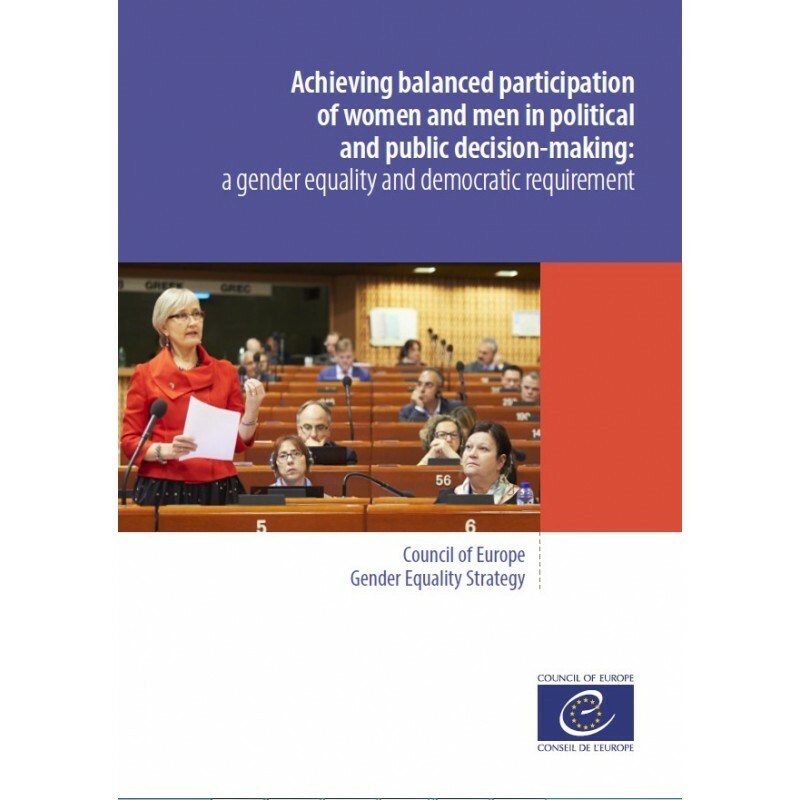 Balanced participation of women and men in political and public decision-making is a key indicator of gender equality and women’s full enjoyment of their human rights, a condition for equality, social justice and cohesion. In 2003, the Councilof Europe adopted Recommendation Rec(2003)3 on balanced participation of women and men in political and public decision-making. 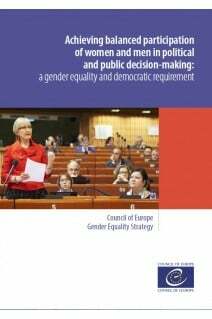 Governments of the member states committed themselves to achieve a minimum representation of 40% of women and men in political and public life, through legislative, administrative and supportive measures, and to adopt indicators to measure progress.